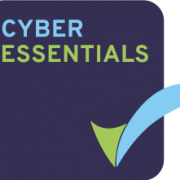 We understand that GDPR can be a complicated topic and trying to understand what you need to do can be a daunting task. When it comes to making your website compliant, we can help. We’ve designed a simple service that covers the elements of GDPR compliance for your website. You can then focus on the rest of your business compliance knowing your website is taken care of. 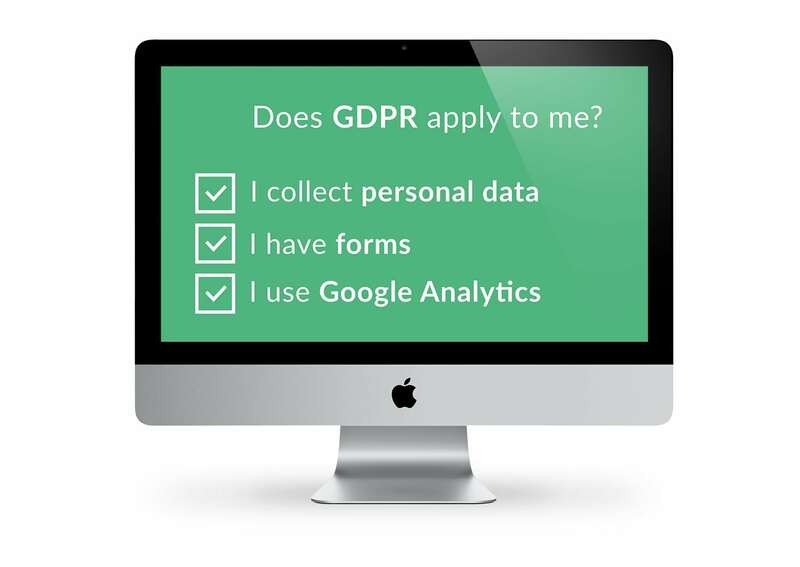 Our plugin will automate many of the requirements of GDPR, requests for data, allowing users to edit their data and also it makes it very easy to delete the user data from your website. We create a GDPR page so users can request access to their personal data. We will also update this policy if the GDPR regulations should change after May 25th. As with lots of new legislation, as it evolves and as test cases are undertaken, the wording of your policy may need to be changed. With our service, this is all taken care of for you.